One of our favourite pairs from our new range. 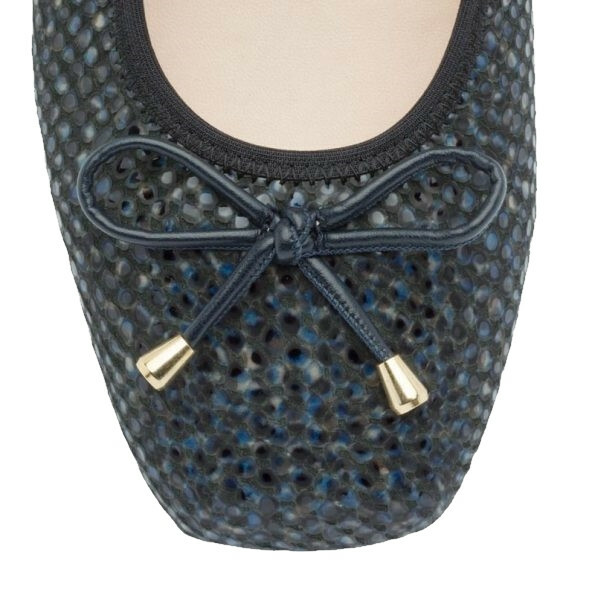 Beautiful in blue with a gorgeous pattern and our signature bow to the front. Fold to fit in your handbag. Discover the famous Morena Morena comfort.